Wow. "I can't keep offering things that cost me nothing." This post is real. It's right. It's truth. 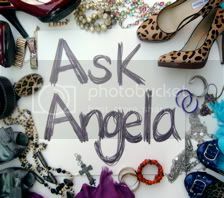 Hey angela! It's tiff love your blog! I read it almost daily! !